Read the full article by Eric Bortz of Realtor.com here. BOCA RATON, Fla., Feb. 26, 2018 /PRNewswire/ — After searching unsuccessfully for a buyer for ten years, a home in western Boca Raton was placed under contract only 48 hours after the launch of a marketing campaign promoting the planned auction sale of the property. The ranch-style estate was scheduled for a December 16, 2017 auction with Miami-based Platinum Luxury Auctions, but it found a buyer only two days after Platinum launched its auction-marketing campaign on November 13th. The property owner retained Platinum to manage the non-distressed auction sale. The firm also served as the exclusive real estate brokerage of record for the transaction. CHARLESTON, S.C., Feb. 22, 2018 /PRNewswire/ — A luxurious beach home located within the exclusive Vanderhorst Plantation community on Kiawah Island has been sold as the result of a live auction held on the property site this past Saturday, February 17th. Luxury real estate auction firm Platinum Luxury Auctions reported that while the sales price of the auction will not be revealed until closing, the price handily exceeded the $3 million mark – far in excess of the auction’s reserve price of $1.75 million. Platinum managed the auction sale in cooperation with South Carolina-based brokerage Atlantic Properties of the Lowcountry, represented by listing agent Mary Lou Wertz. 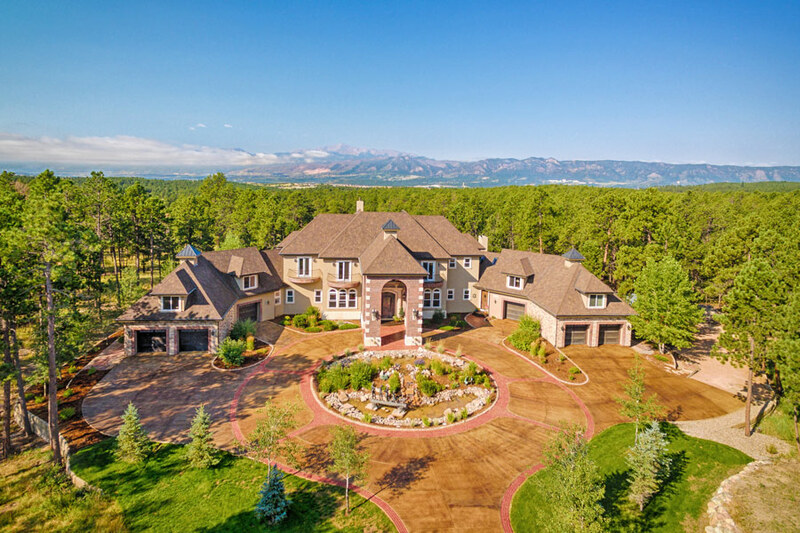 COLORADO SPRINGS, Colo., Feb. 15, 2018 /PRNewswire/ — An impressive, multimillion-dollar mountain estate in Colorado Springs with a unique collection of features is scheduled for sale via luxury auction® on March 3, 2018. The residence was previously asking $4.25 million, but will now be sold at a live auction to the highest bidder without reserve, and regardless of the amount of the high bid price. Miami-based luxury real estate auction firm Platinum Luxury Auctions was hired by the homeowner to manage the auction process. Platinum is working in cooperation with listing agents Elaine Stucey of LIV Sotheby’s International Realty, and Brent and Todd Hawker of Action Team Realty for the sale. COLORADO SPRINGS, Colo. – If you can’t be bothered to walk down stairs, you’ll love this Colorado Springs home that’s going up for auction. That’s because it has a built-in spiral slide leading to the lower level. A beachfront estate on Kiawah Island, South Carolina, a popular vacation spot that boasts large pristine beaches and world-class golf courses, is going to hit the auction block next month, Mansion Global has learned. 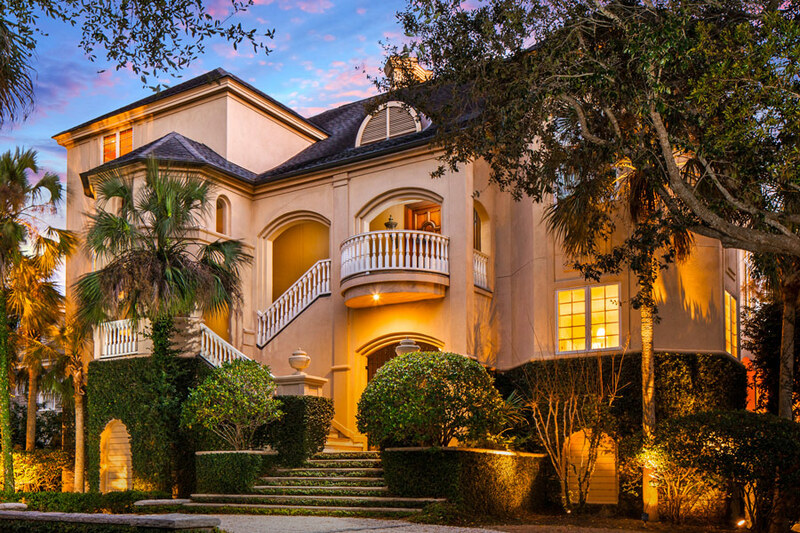 CHARLESTON, S.C., Jan. 31, 2018 — On Saturday, February 17 th, a luxurious beach home located on Kiawah Island that was previously asking $6 million will be offered for sale at a live auction, wherein the highest bidder above a $1.75 million reserve price will prevail. The sale, which was commissioned by the home’s owner, is being managed by luxury real estate auction firm Platinum Luxury Auctions. 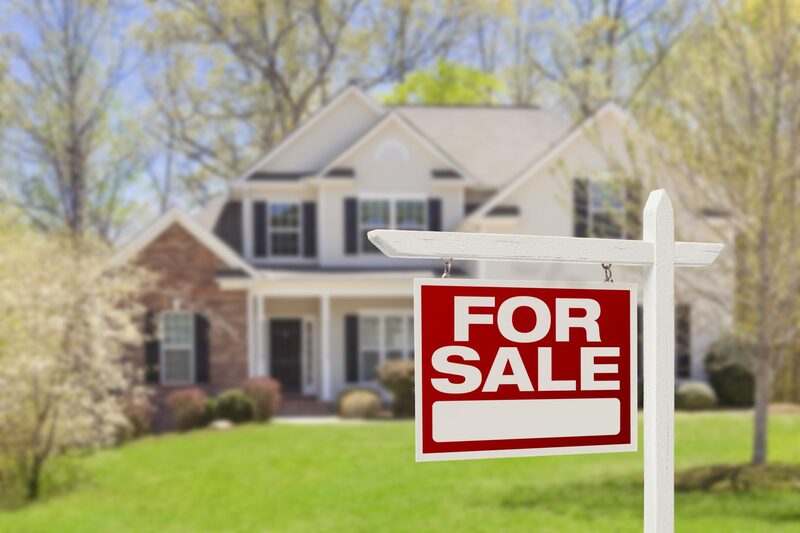 Platinum is conducting the transaction in cooperation with listing agent Mary Lou Wertz of South Carolina-based brokerage Atlantic Properties of the Lowcountry.